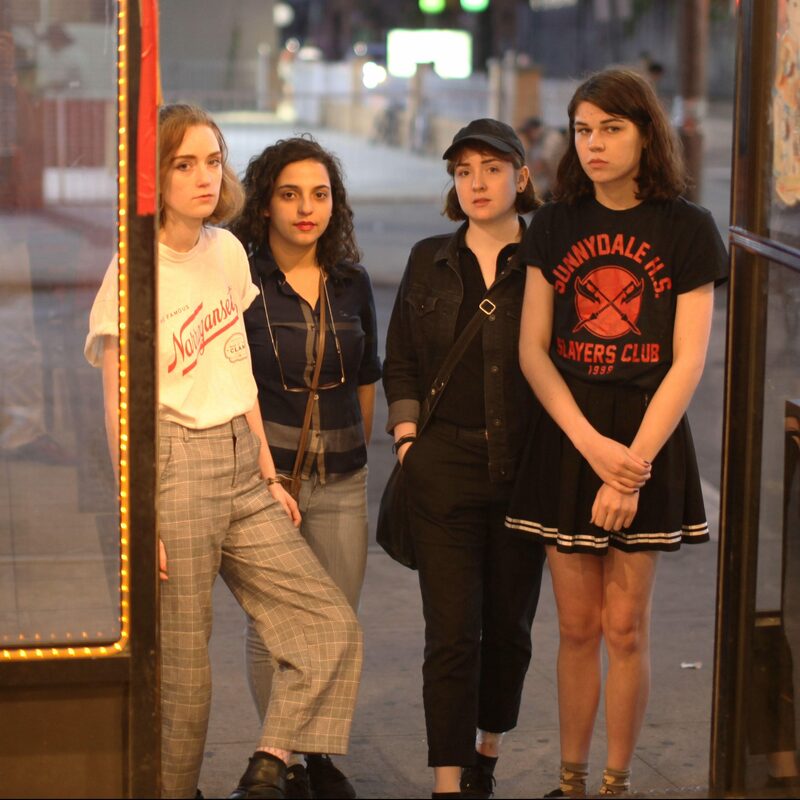 Hayley Livingston (guitar/vocals), Marisa Gershenhorn (guitar/vocals), Vicki Guillem (drums), and Abby Austin (bass) met in 2014 amongst NYU and the city’s indie rock scene. They bonded over a shared love of classic punk, and soon after joined forces to create Human People. In 2016, they released two EPs—Sleep Year and Veronica—that blended the primal energy of early New York punk, the off-kilter tunefulness of ‘90s alternative, and the unbridled eccentricity shared by their community of fellow Northeastern musicians (bands like Washer, Stove, and Remember Sports). 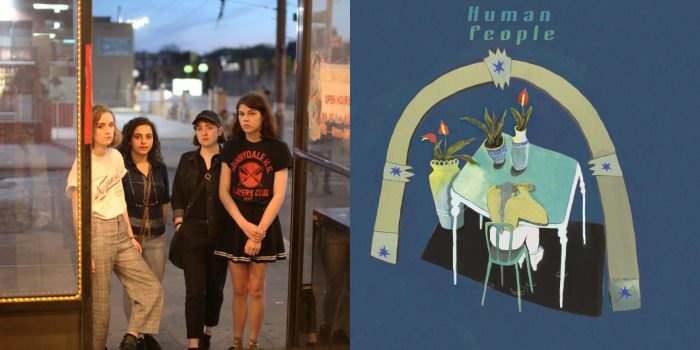 The band carved out a unique space with their wide range of influences (everything from post-punk to riot grrrl to power-pop), sharp lyrics, and energetic live shows, all the while navigating the existential messiness of college, interpersonal relationships, and one’s own inner dialogue. "Being the hero is really boring."